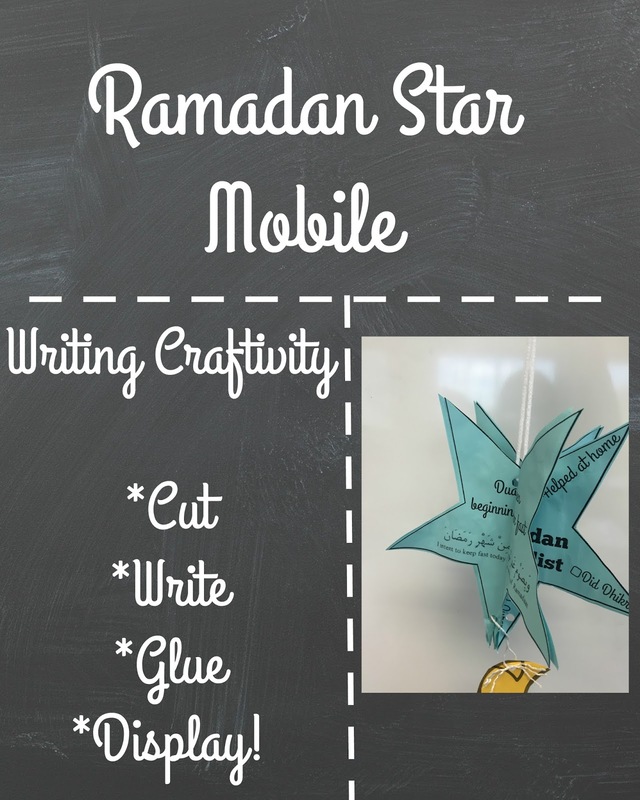 Un-Domesticated Dabbler: Ramadan 2016 - Ramadan Mobile Free Craftivity! 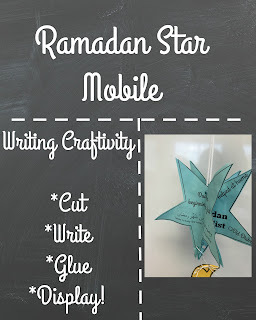 Ramadan 2016 - Ramadan Mobile Free Craftivity! 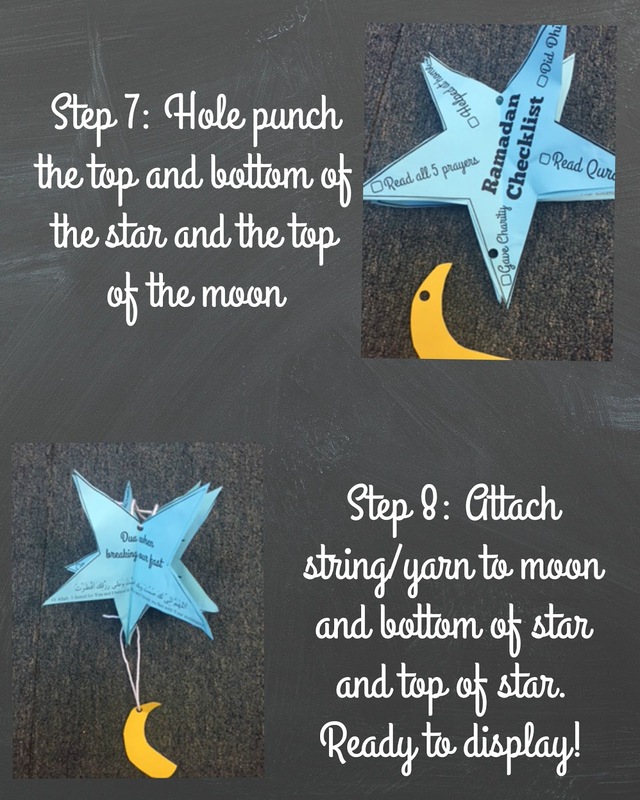 Another year, another Ramadan! 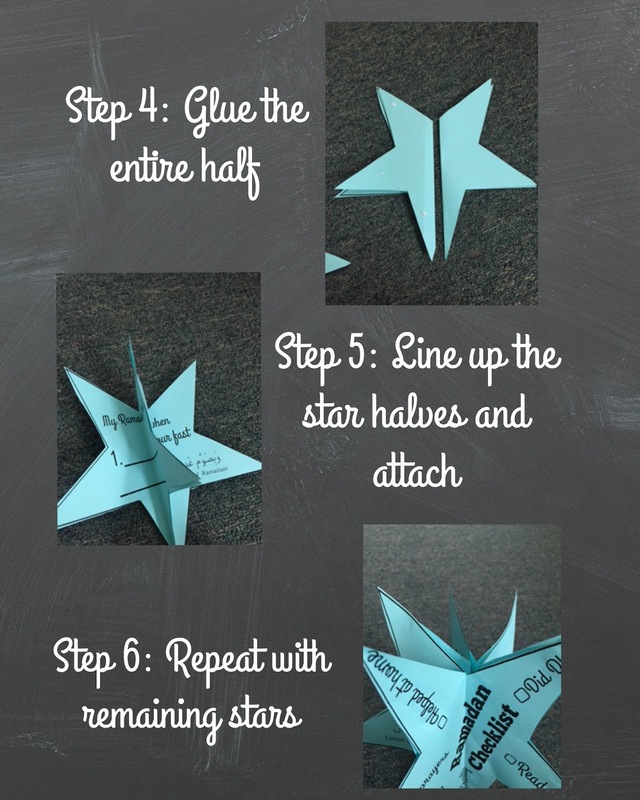 Alhumdullilah for all our blessings! 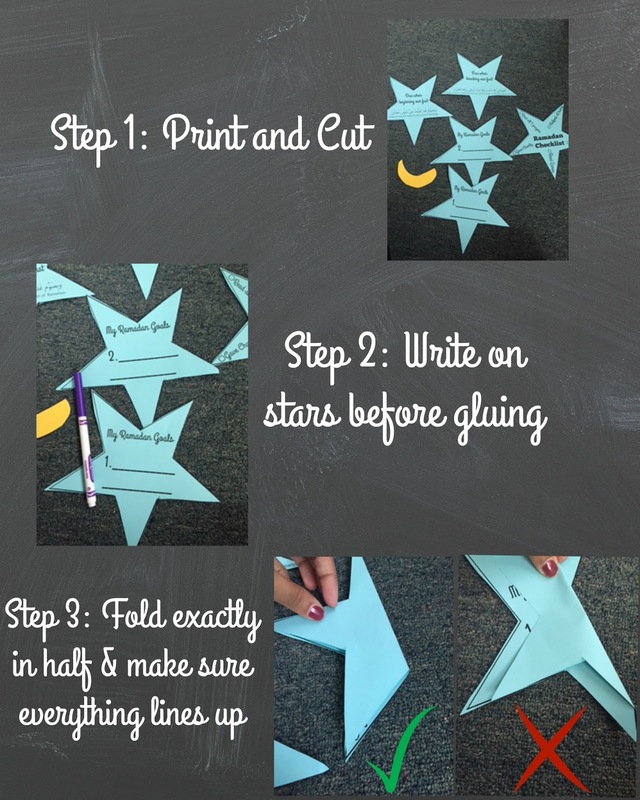 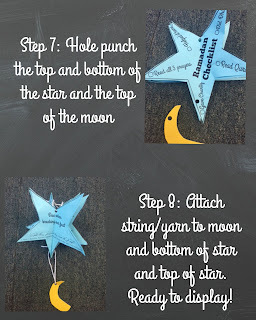 I'm a little late in the game, but I made these in my classroom and wanted to share them with the blog world! Look for the link to download after the pictures! Please share how you're using them, I love to see your pictures!